The Bryan V. Kerchal Memorial Fund is a tax exempt, non-profit corporation dedicated to the promotion of youth fishing. 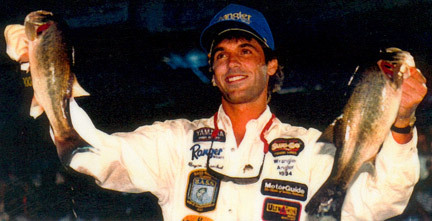 1994 Bass Masters Classic in Greensboro, NC. - July 30, 1994.